Pluk! 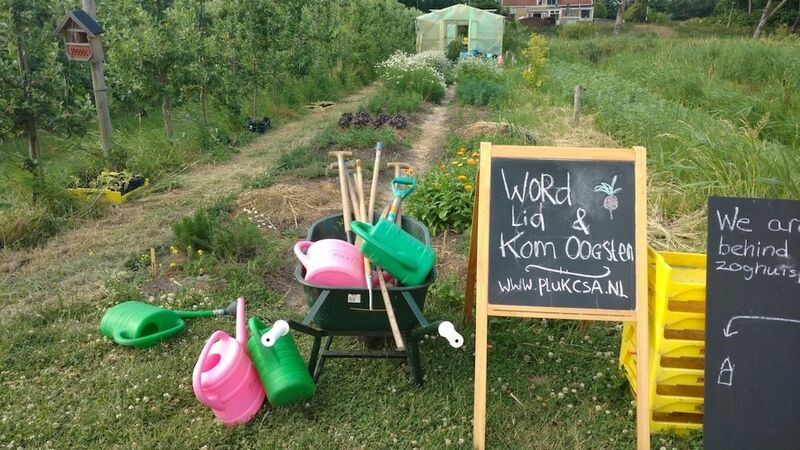 is a 40 member self-harvest CSA just west of Amsterdam, the Netherlands. We also do educational activities for children and adults. We are located in the beautiful Fruittuin van West, an orchard with hundreds of chickens.